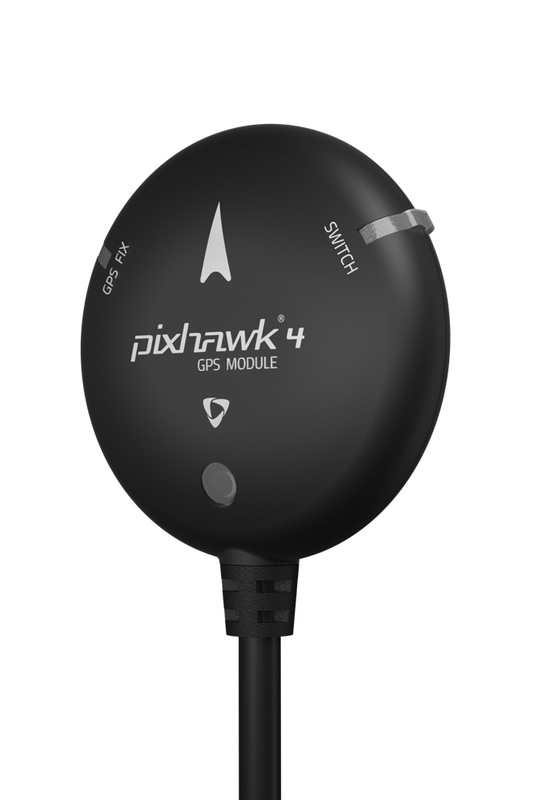 This is the recommended GPS Module for Holybro's Pixhawk 4 Autopilot. 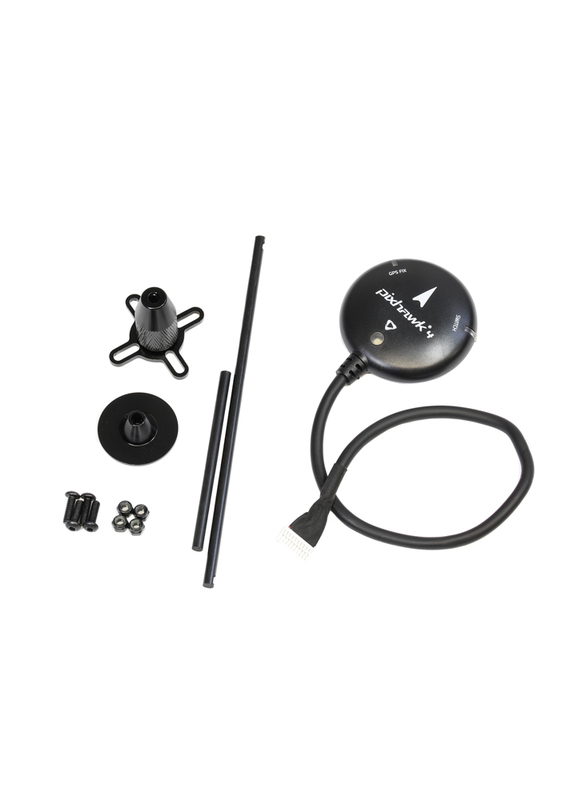 It utilises the UBLOX Neo M8N GPS Chip along with the IST8310 Digitial Compass Module. It also features a tri-coloured LED indicator and integrated Safety Switch making the user experience more convenient and simple. 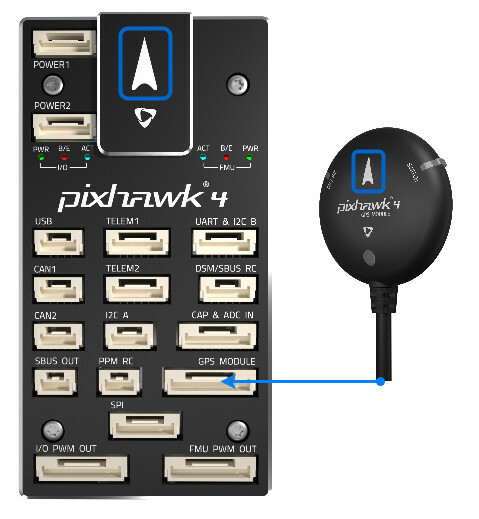 The module ships with a baud rate of 38400 5Hz and 10-pin cable making it plug and play with the Pixhawk 4. Holybro also include a folding pedestal mount so that you can mount the module away from sources of interference.